If you check out my review on Beauty Junkees Flat Top Kabuki & Angled Kabuki Brushes, then you'll know that Beauty Junkees won my heart with quality makeup tools that are also affordable. With dense soft bristles that don't shed, they quickly became a part of my daily makeup routine. 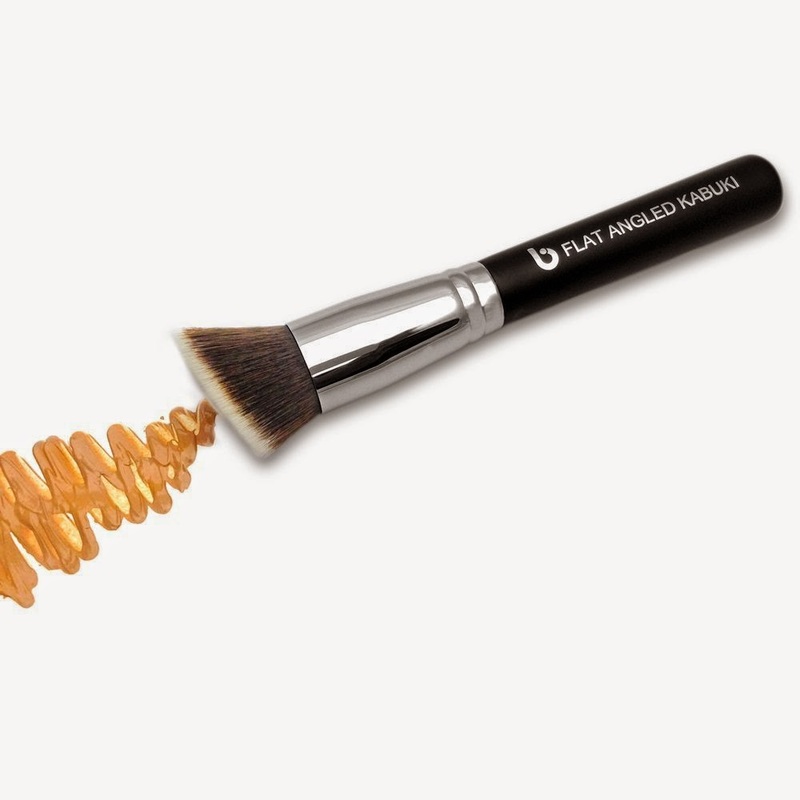 Beauty Junkees has brought together the best of both worlds with it's newest brush, the Flat Angled Kabuki Brush. 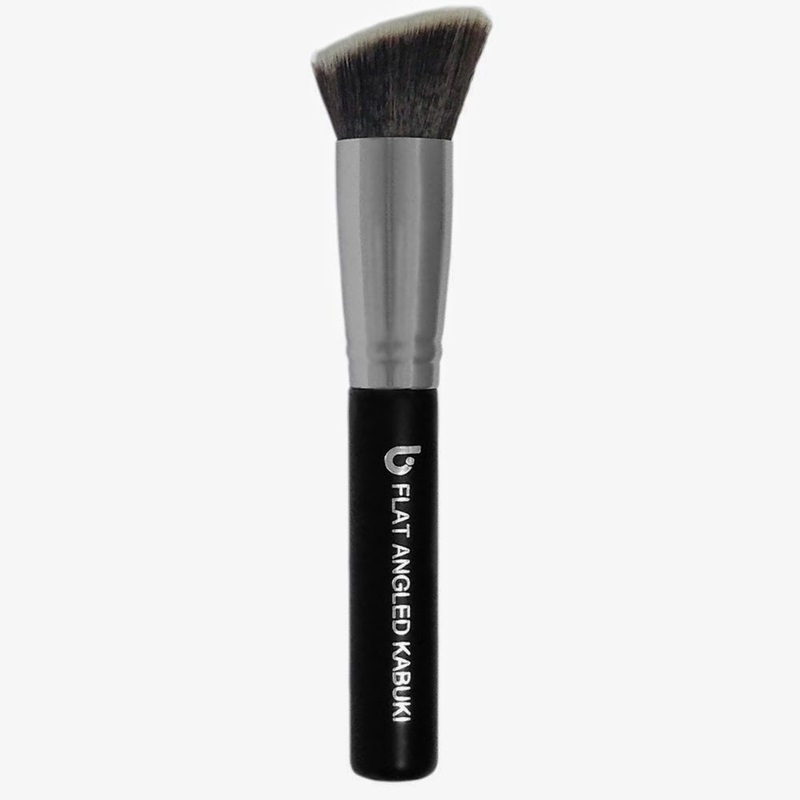 This brush makes a great choice for smooth foundation application; especially in tight areas around the nose and under the eyes. I've teamed up with Beauty Junkees to offer two lucky readers a chance to add this brush to their collections. Check out all the info on how to enter below, and don't forget to use the Rafflecopter Widget so I can keep track of your entries!